This is not your regular cache, you will have invested thousands of miles to get the answer to this one! Feel free to go looking for the cache at the listed coords, Only log it as a find if you qualify! The DeLorme Atlas & Gazetteer is published for all 50 states. These maps are a favorite among travelers and lovers of the outdoors and are available at many locations, including online directly from DeLorme. The goal of this cache is simple (Really? 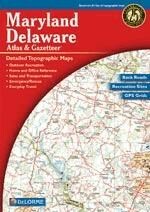 ): find a cache on each and every block of each and every page of the Maryland and Delaware DeLorme Atlas & Gazetteer. In order to claim this cache, you must complete the challenge. Bookmark lists including cache name and map number are mandatory. Also, make sure you bookmark the DeLorme Challenge Cache in your bookmark file so that it will show up on this page. If you choose, you can keep your bookmark hidden from others until ready for review. The find cannot be logged until the physical container is found and the logbook inside signed. Generally accepted rules, guidelines and conditions for logging a cache find apply. These must be bona fide caches listed on Geocaching.com that you have personally (physically) found and logged. 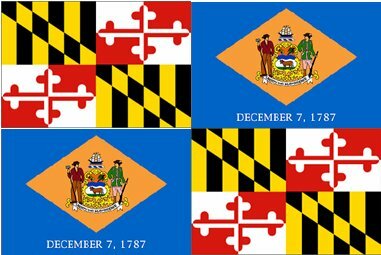 You may include caches found prior to the creation of the Maryland and Delaware DeLorme Challenge so long as they meet all other Challenge requirements. 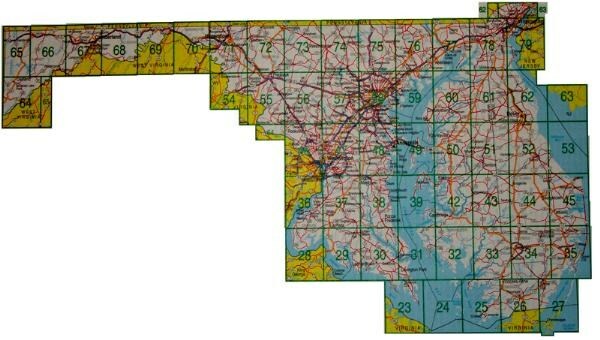 If a Maryland and Delaware DeLorme Atlas page includes space not located in Maryland and Delaware, only caches in the Maryland and Delaware portions count. We will go off of the posted coordinates for a cache when determining in which state or page a given cache falls. Only the Delaware section of map page 63 is valid. Map Page 24 called Smith's Smith Island GC1YQP. This cache is not required for this block. It is on an island and very difficult and/or expensive to obtain for this challenge. However if another cache is placed within the boundaries of Map Page 24, and you have not posted your progress toward this challenge, you will be required to fill the block.